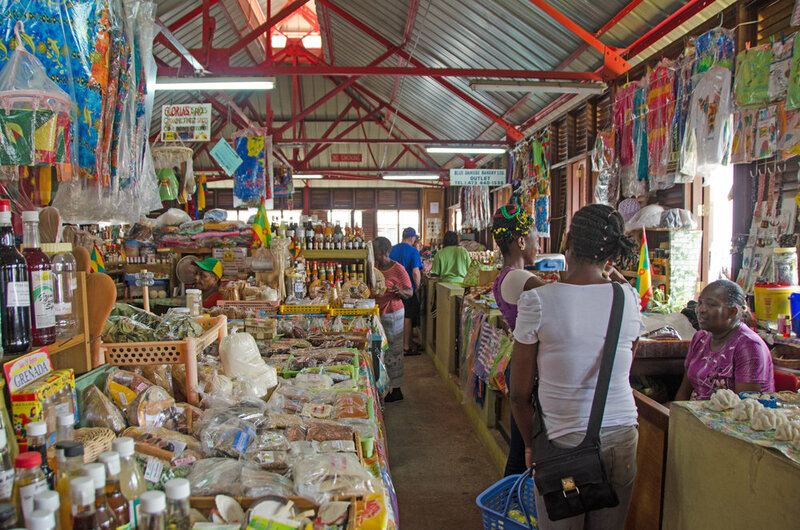 Learn to prepare a traditional 3-course Authentic Grenadian meal using seasonal local spices and Locally Sourced ingredients in a local Grenadian home. Learn the secrets of Caribbean cuisine during your 3-hour Savor Caribbean cooking class. Our cooking classes are designed so you can learn about local and regional food and flavours while overlooking the Caribbean Sea. Work alongside our local Chef in his well appointed kitchen and prepare a meal with the island’s freshest local ingredients. Whether you want to get hands-on, or just sit, watch, talk and eat, there are never more than 10 people at a time, making the classes feel more like close friends sitting for a meal! All visitors receive a full menu with recipes, Enjoy our local Grenadian Rum Punch, or local beverages, and the food they prepare and cook. The view of the Caribbean Sea is included at no extra cost! Come and learn the secrets of delicious Caribbean cooking to take back home and enjoy forever. Minimum 4 guests. Maximum of 10. (Fewer than 4 will have to be a private tour).